Clapton Girls' Academy would be ideal for community, corporate, performing arts, sporting, education and worship events and bookings. Get in touch today to find out more information on prices and availability. 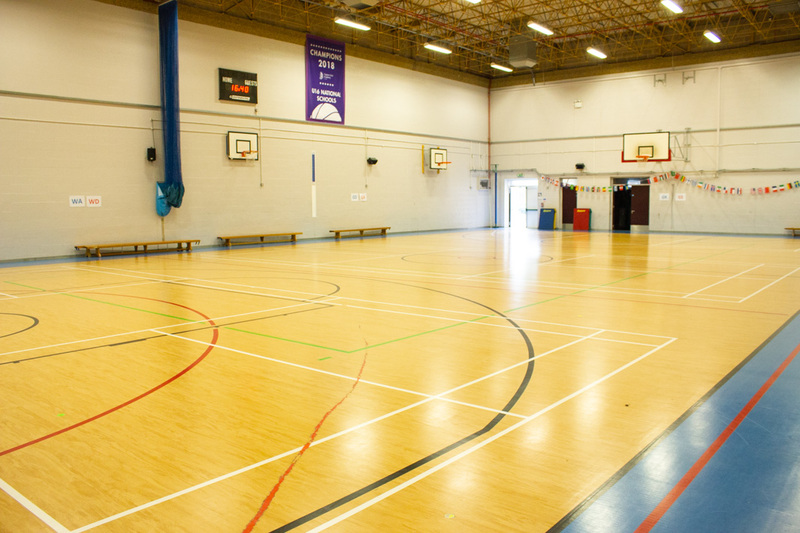 A modern and spacious Sports Hall ideal for a variety of bookings and activities. The Main Hall is a sizable space offering an ideal home for performances and conferences. 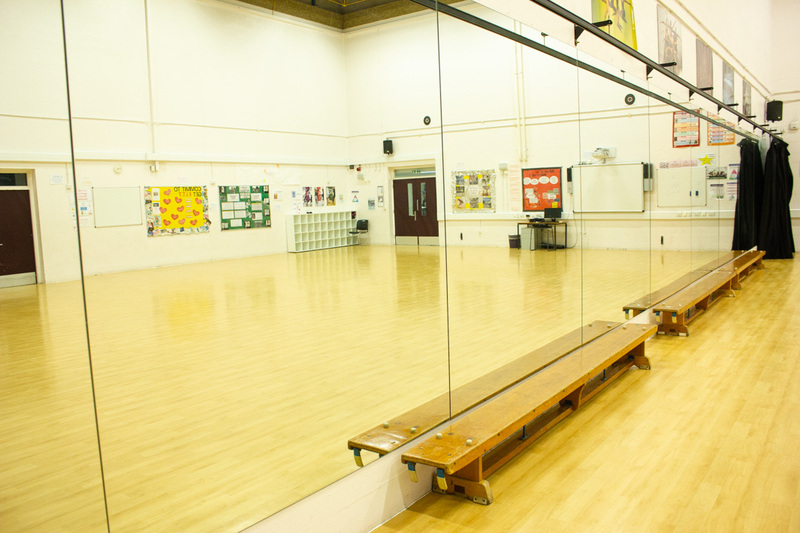 Clapton Girls’ Academy has a lovely, bright and spacious Dance Studio complete with mirrored wall and ballet barres to accompany your classes. 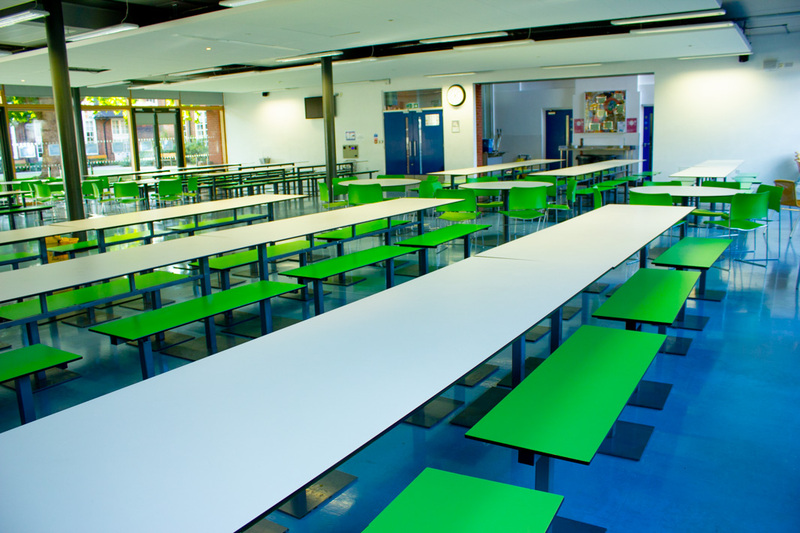 Access to a modern and bright dining space to suit all your large function and dining needs. 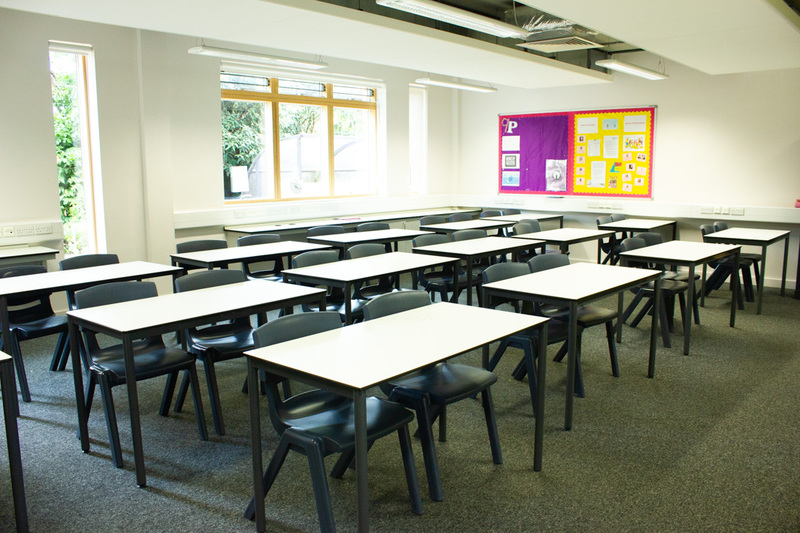 A range of premium classrooms are available to suit a variety of bookings. 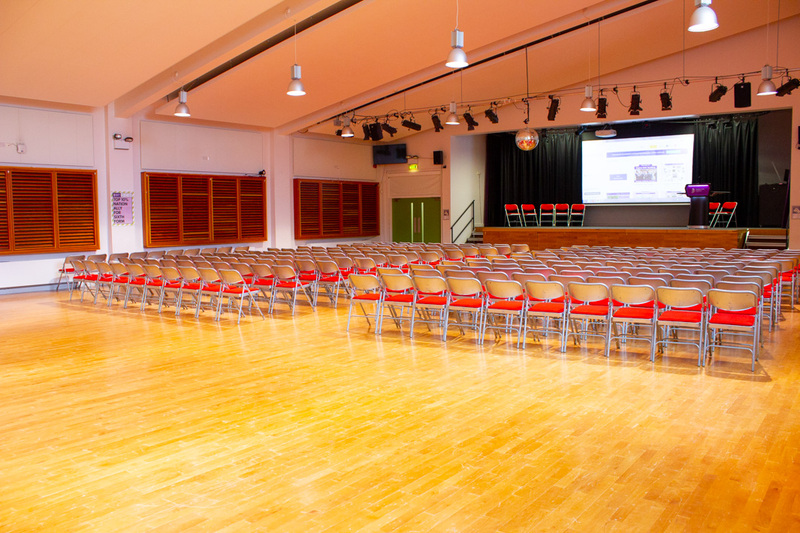 The Clapton Girls’ Academy is home to a range of first class facilities including a large Main Hall that can hold 400 people, a Sports Hall, large Dance Studio, a variety of classrooms and specialist rooms and a Drama Studio to name a few. 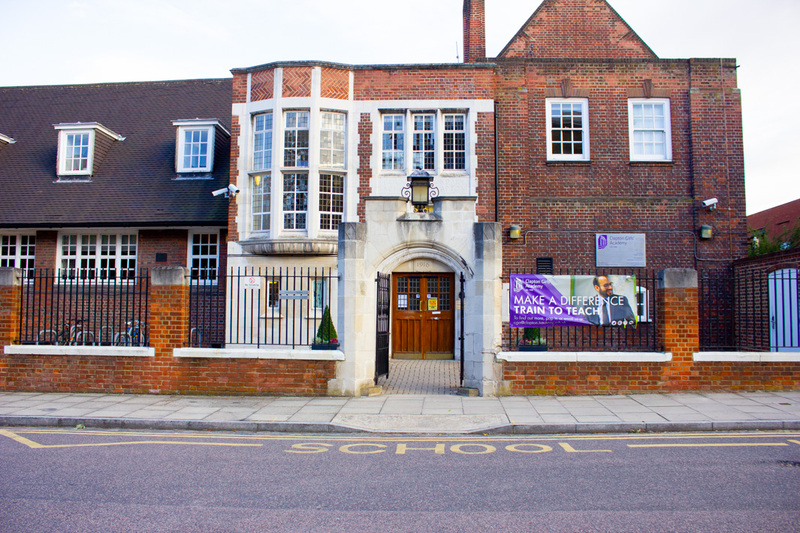 Clapton Girls’ Academy, located in Hackney is home to 100 years of schooling and continues to be a popular option for girls education in the area. With a huge range of facilities that are now accessible to the wider community it would be an ideal place for a variety of events and bookings. 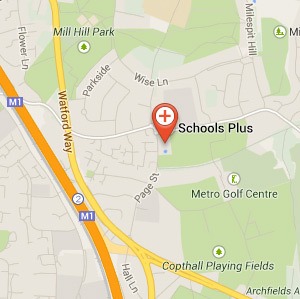 Access to the school can be done with ease from various local buses and nearby train stations.